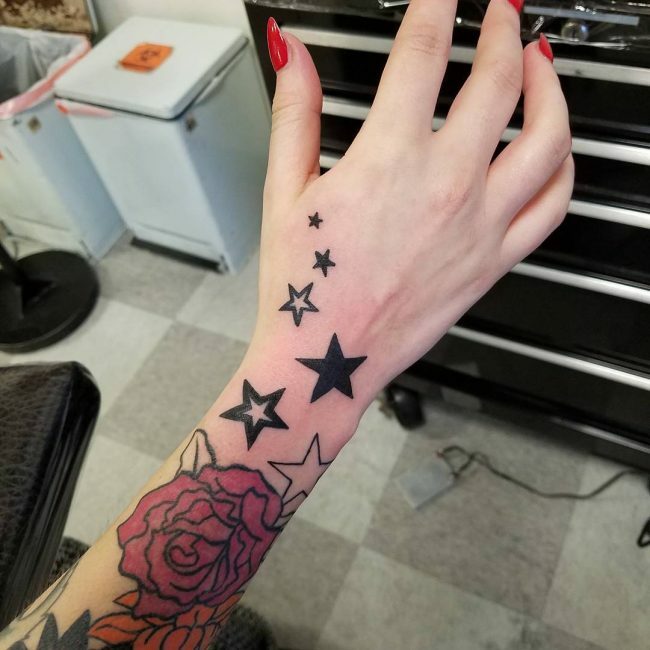 Star tattoo designs are among the leading tattoos on the market. Many people like to apply these tattoos since they are related to the excellence and successful performance. The stars basically have a wide range of meaning and also, they are very much elegant in the display. The first most start to be designed in drawing was the nautical star, which is commonly found on the compasses. There are a number of sailors that believed that the nautical star would help them to get home safely. 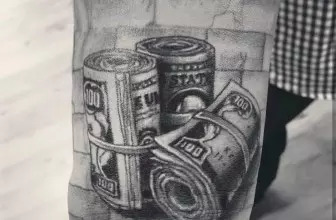 This is thought to happen when one applied the tattoos on their upper arm. 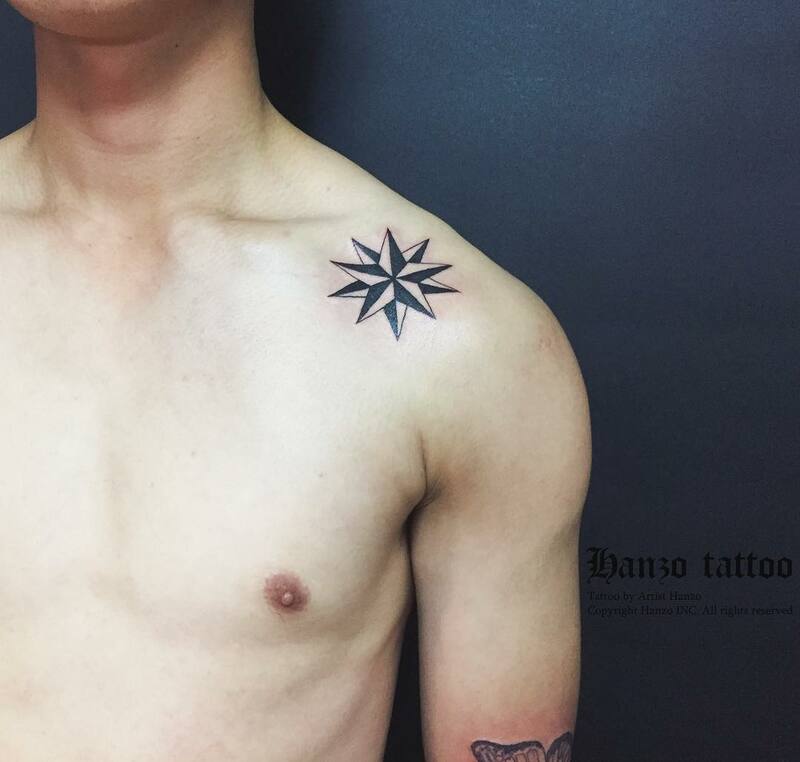 Many years ago, the star tattoo was basically used to show direction. 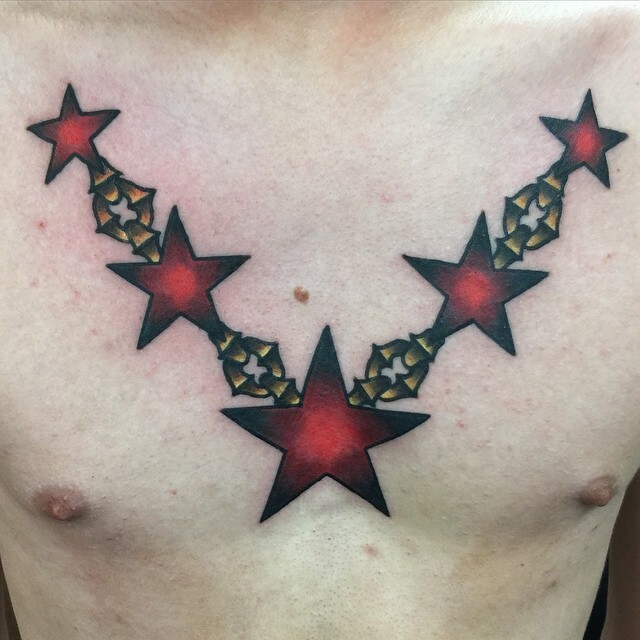 The star tattoos are quite popular at the moment and they are used in different ways. They are also applied by both women and men. 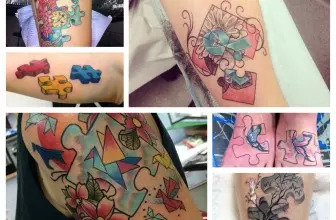 Many people choose them when they are applying their first tattoo. The reason for this is that they are easier to apply and they are also much easier to interpret. They tend to be small and they are basic enough. 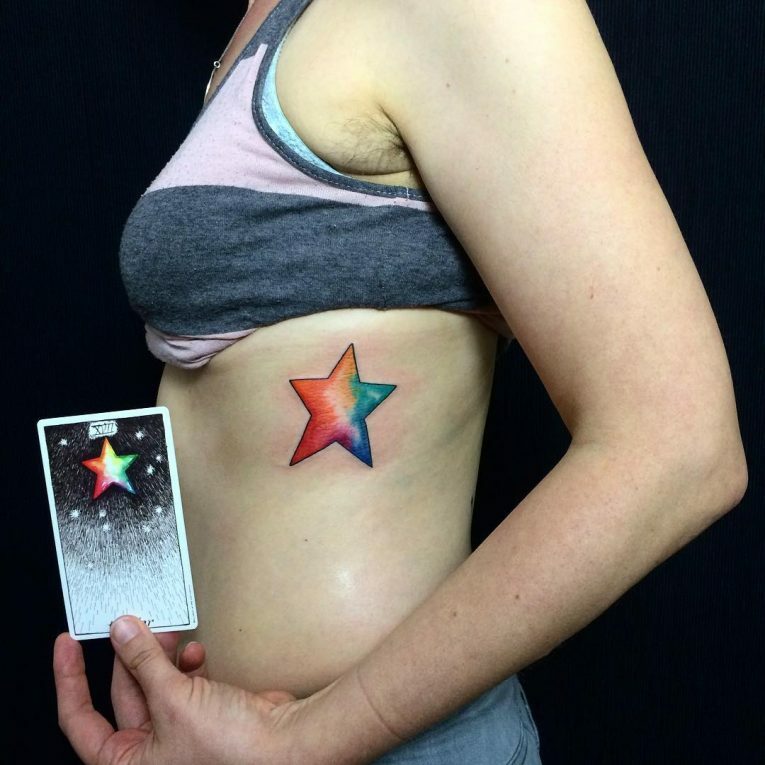 You can be sure of having a nice star tattoo that is small enough to make you enjoy it on your body. They will be applied with different meaning altogether. Some will be applied with a religious purpose while others will be applied on the basis of the course of life. The star tattoos will be applied with various meanings, including guidance, safety, direction and protection. Some can apply it to guide them throughout their lifetime. In the religious perspective, they can be related to the star in the East that guided the three wise men to see Baby Jesus. For that, it can be used to show that the person is guided to the right place in their life. They can also be applied as a sign of good luck in the life of the bearer. This will be more common with the people that are involved with a number of risks in their life. For instance, some musicians or athletes will apply the star tattoos to show that they need that good luck in whatever they do. Some believe that the tattoos help the musicians to hit and be over their competitors. 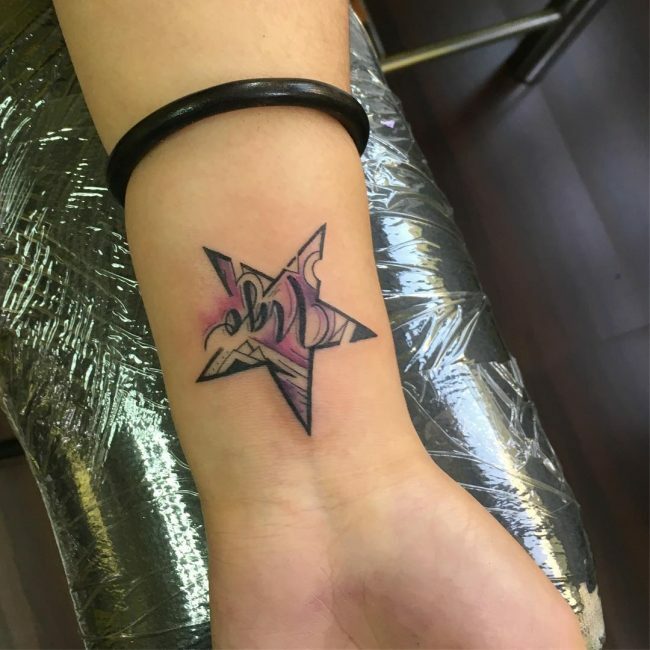 For those that feel they have taken a wrong course in life, then they can have a star tattoo to show that they need the right direction or guidance in life. 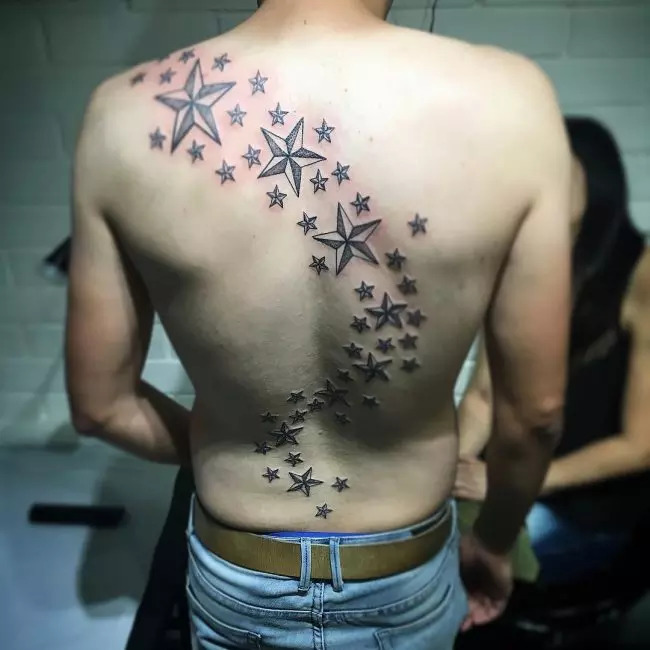 The star tattoos are also very general, in terms of their placement. They can be placed anywhere around the body, even on the neck or face. The good thing about them is that they are small enough and for that, they will fit anywhere around the body. There are some specific types of stars, which will appear in different style and design. 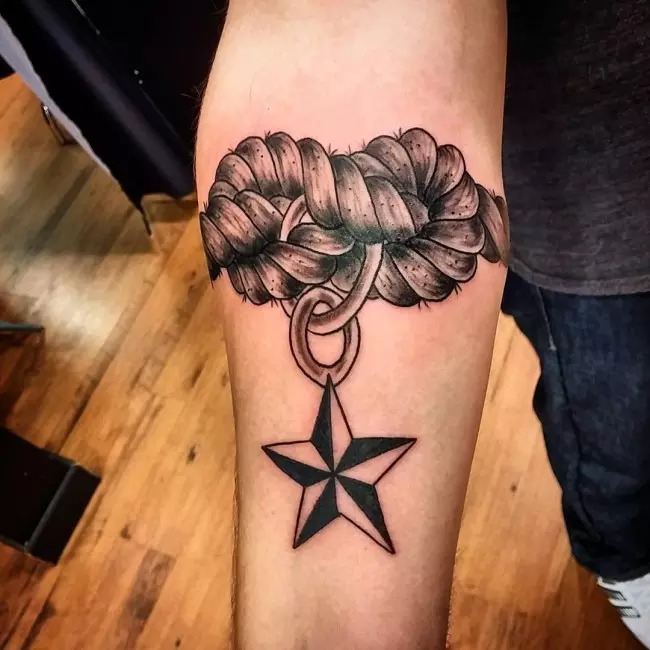 Here is a look at some of the common types of the star tattoos. 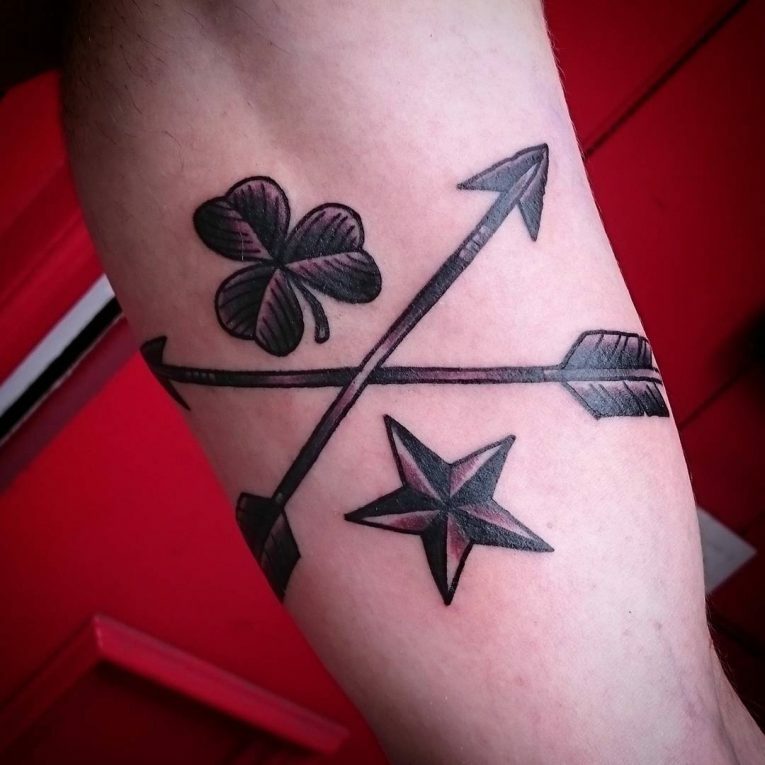 This is the most common type of tattoo that is elegant and very unique in its display. 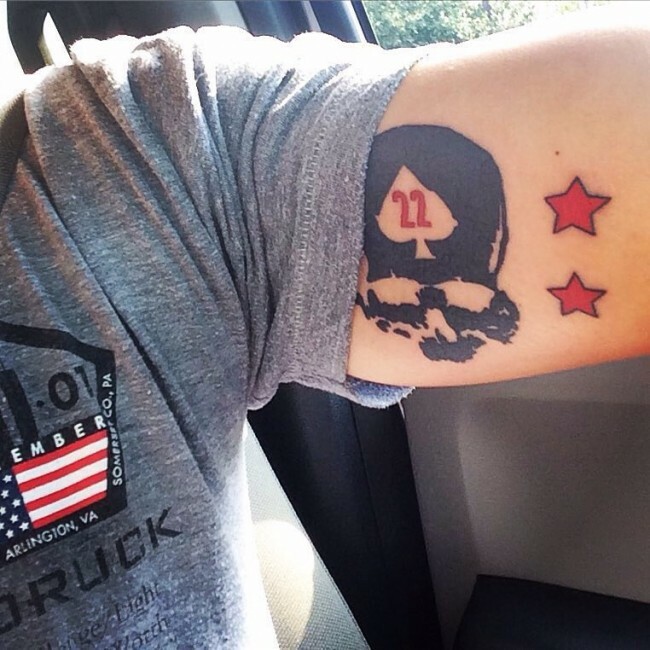 It is the most masculine of all the star tattoos, meaning that it will look better with men. This type of star will have 5 points that are half-split and they have an alternating color. In most cases, it can be a split color of black-white or black-red. For that reason, this tattoo will mostly have a 3D display. Since they were used by sailors for direction, it can be the best choice for direction in life. These ones are also quite unique in their display and they will have a similar role and significance like the nautical star tattoos. This is a star that has six points and it will mostly be blue in color. It will also have the Rod of Asclepius at the center. You might have seen it in most of the emergency medical organization and vehicles. Basically, the Rod of Asclepius is a sign of healing and medicine. This means that the tattoo will be used for healing or for health. The tattoo will basically be a snake that is entwined around a piece of stick. All the six points will have specific meanings. 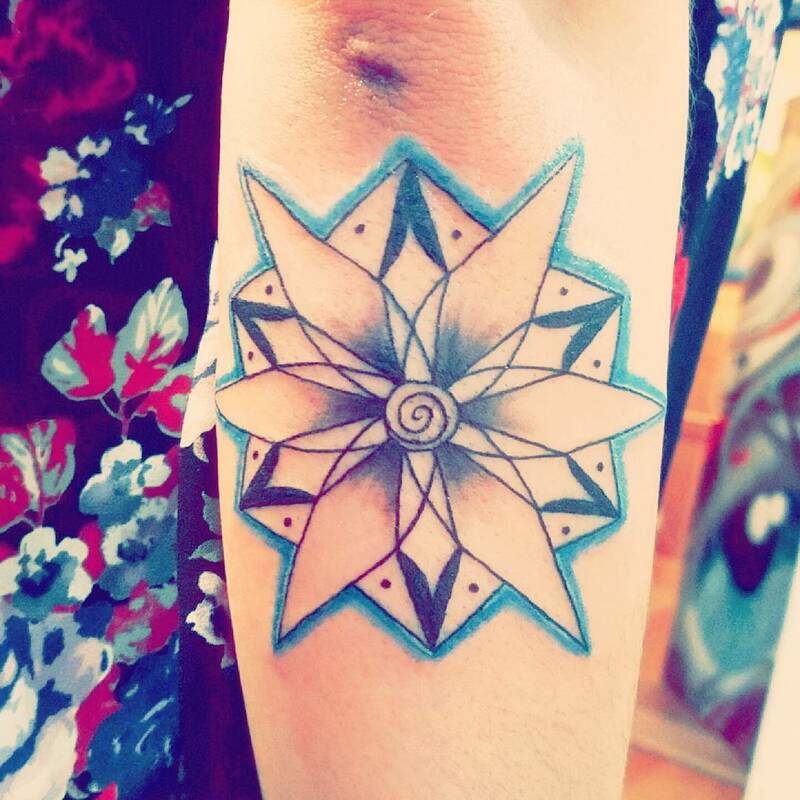 This type of tattoo can contain more combinations that will make it look more elegant. There are some symbols that can be accompanied by the moon star. They include a fairy, the moon and star, planets, flowers, clouds, heart, and flowers. Lower back and tribal start design. This is most suitable for the ladies and it will be drawn on the lower back and spread along the waistline. 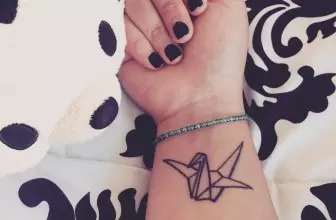 This type of tattoo became more popular in the 90s and it has an elegant appearance. They will have more details, in terms of the color and the design. This is a five pointed type of star that is also called the pentangle. It is used mostly for religious purposes and it has always been used for the same over the years. The sign will have different meanings like protection against evil or a series of health. Christians use it to symbolize the 5 wounds of Jesus at the cross, the two hands, the two feet and the scar on the ribs or the crown of thorns. It is also used in black magic by reverting the pentagon and add a goat’s head. This is common with the cult of the recent music industry. In most cases, they will be hidden from the general public. Conversely, some use it for white magic, like the Wiccans. You can also have the tattoos applied with different symbols. The symbols will rotate to form a star. For instance, you can have a star that is made up of a set of love symbols. Some will have the musical note key to form a star. 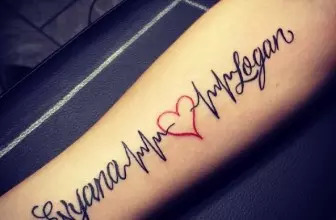 Regardless of the style and design of the tattoo, you will be sure of getting the best that you need. Always ensure that you understand the meaning of the tattoo before you can apply it. 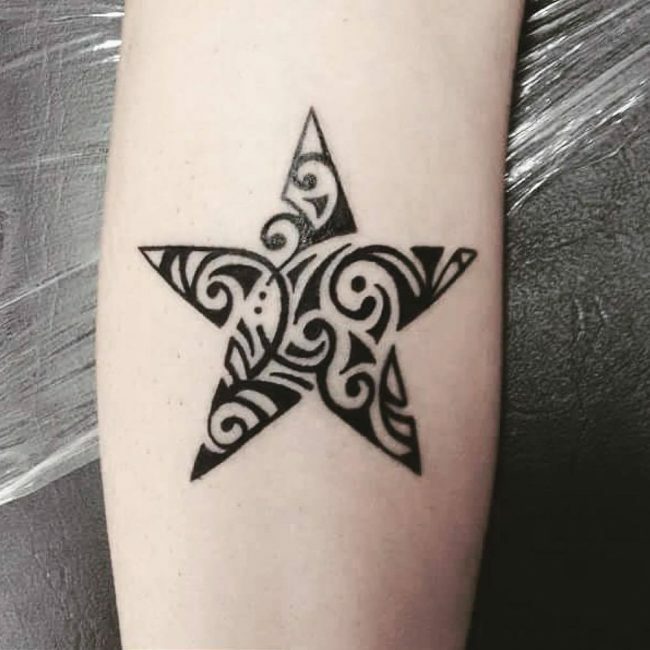 When applying the star tattoo, you will want to check with a professional tattoo artist.